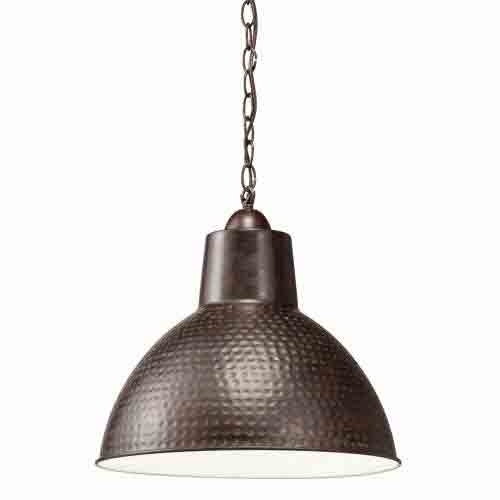 Last Stop Lighting offers a great variety of styles and sizes of Pendant lighting. 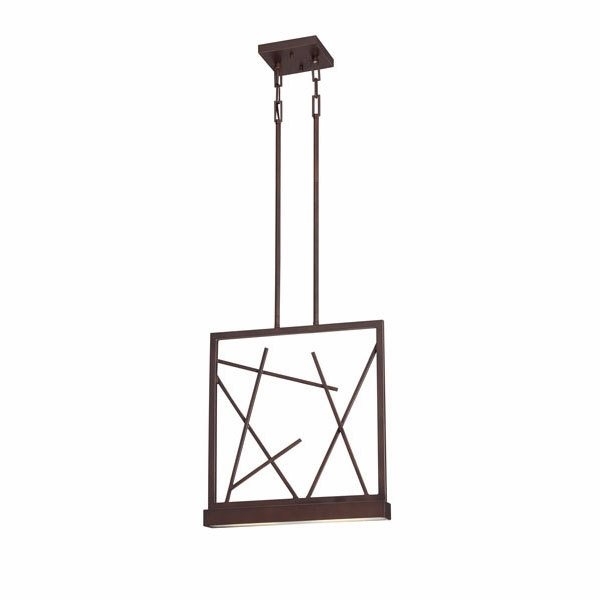 Pendants are a great way to accent an area of your home. 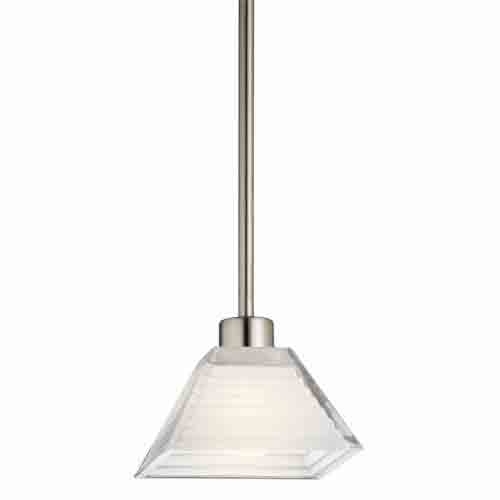 Large or small pendants are a suitable for accent lighting or general illumination. 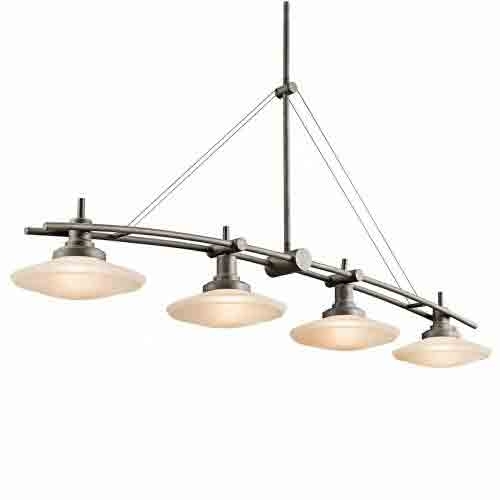 And with the large selection we offer it's a great way to decorate with lighting. 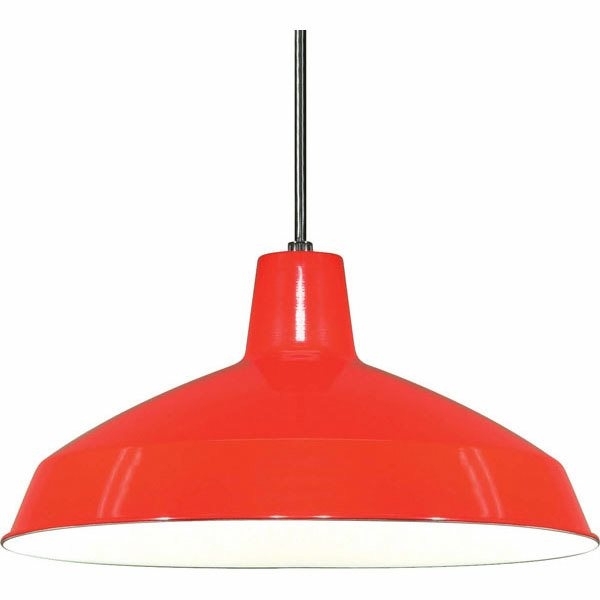 Contemporary pendants, traditional pendants, glass or fabric we have a style for any decor. 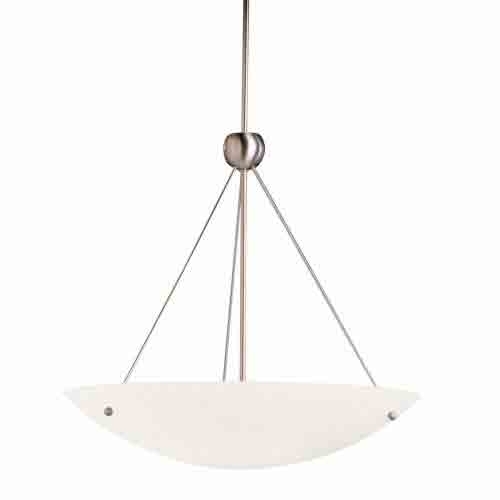 Complement a large pendant with several matching smaller mini pendants over a kitchen counter or table. 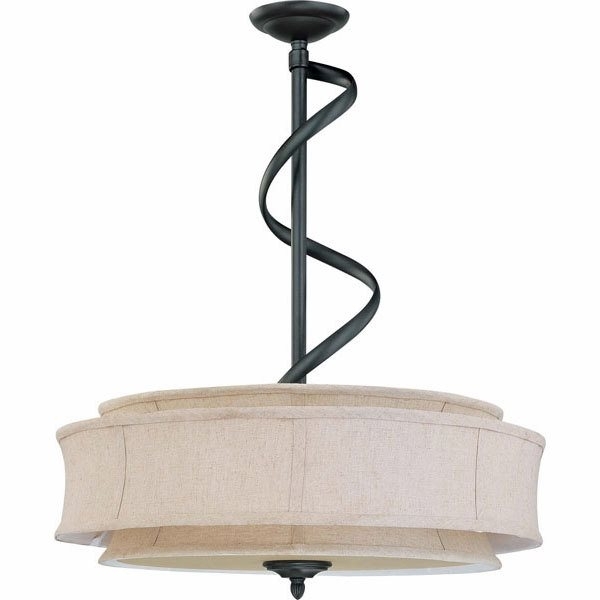 Pendant lighting can be used as an accent light without changing the effects of the overall room lighting. Fast Shipping!